The trusted leader in sheet vinyl flooring. 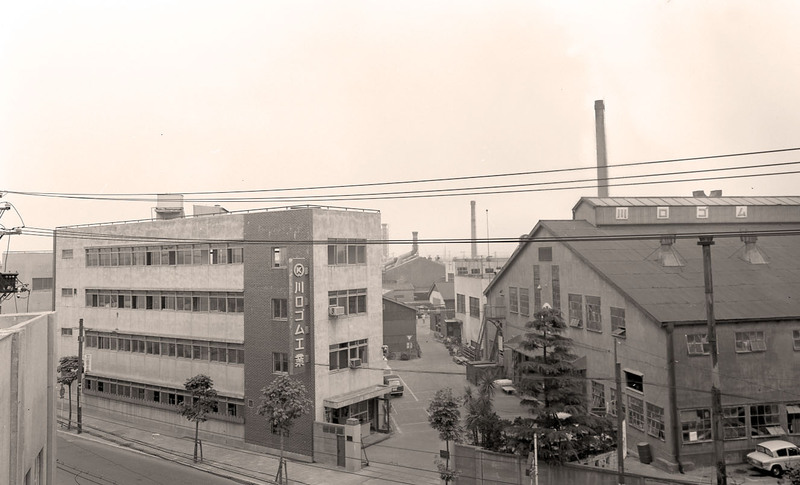 Celebrating over 46 years of durability and performance in a variety of commercial industries, Lonseal® offers a unique selection of sheet vinyl flooring in exterior and interior, embossed, smooth, sport and wood-grain surfaces. We provide finishes of exceptional beauty and utility which are as economical as they are exhilarating. Lonseal services a range of commercial applications including healthcare and assisted living, corporate and education, retail and hospitality, and fitness. 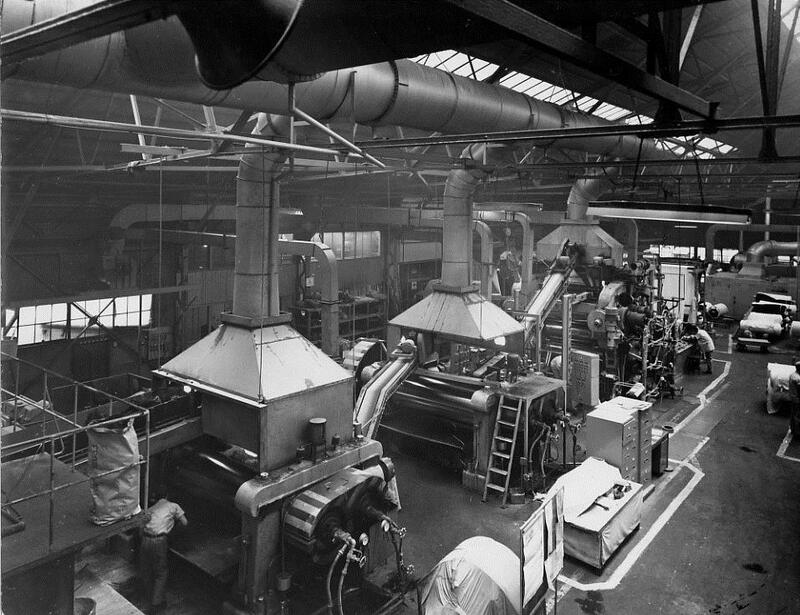 Lonseal’s flooring is specified through architects and designers nationwide. 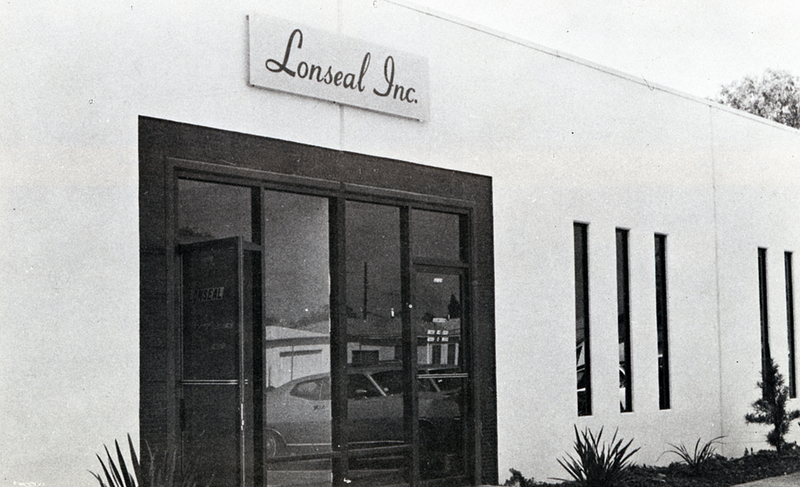 Lonseal, Inc. is a subsidiary of Lonseal Corporation in Tokyo and was established in Southern California in 1972. 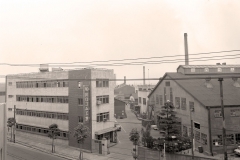 The company quickly established itself as a provider of unique sheet vinyl flooring designs with distinctive color choices. 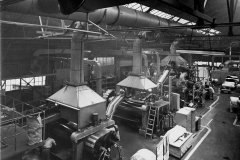 In the early 80s, Lonplate — the original steel-plate design adapted to resilient flooring — put Lonseal on the map as a creator of innovative, embossed products. 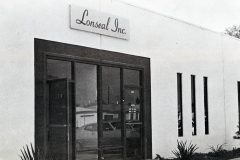 Additionally, Lonseal’s technological advances bolstered the company’s reputation as it infused products with pliable properties not associated with vinyl. 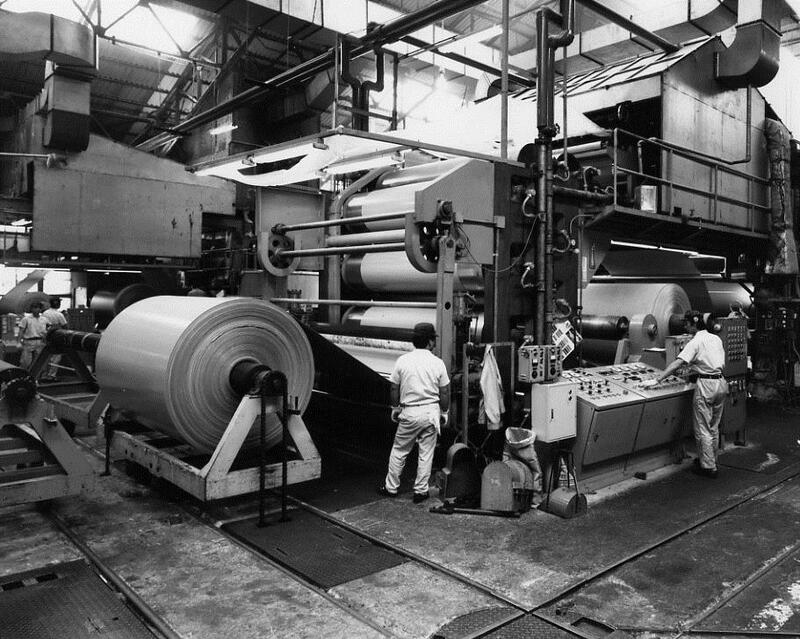 Lonseal® is known as “the little giant” in the sheet vinyl flooring industry. Our corporate sales office in Carson, California, has a team with an average of 30 years of sheet vinyl flooring experience! Our product line is most often specified by designers and architects because we focus on making one thing … products that will over-deliver the quality a project requires. Not only does our flooring exceed expectations, Lonseal is more flexible and can easily customize products to meet our clients’ needs. 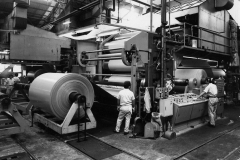 Want to know more about Lonseal?